Bitwage has announced the beta launch of a new service that allows employees and independent contractors to receive part of their paycheck in bitcoin, even if their employers don’t offer the option. 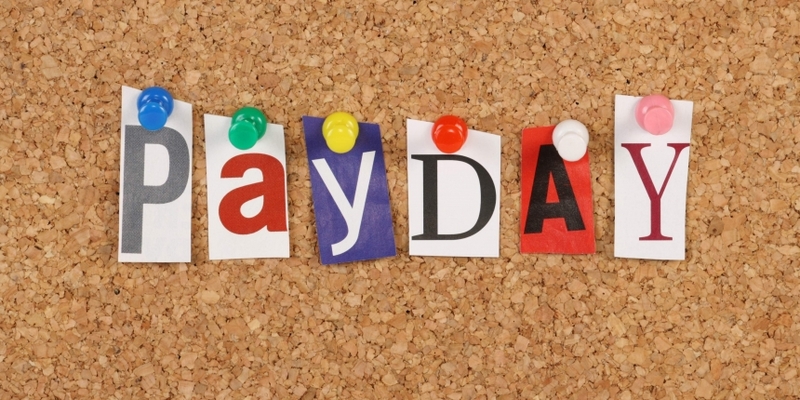 Called Bitcoin Payroll for the Individual, or BP(i), the launch from California-based startup follows a notable announcement from its competitor BitPay, which revealed that payroll service providers Zuman and Incoin had integrated its payroll API yesterday. In an interview with CoinDesk, chief strategic officer Jonathan Chester emphasized how the BP(i) product brings a new twist to existing bitcoin payroll solutions landscape, noting the broad reach of Bitwage’s solution when compared to the available alternatives. Chester suggested, however, that the main value proposition for bitcoin payroll services remains the same across the industry. While many merchants have adopted bitcoin processing services, he explained, it remains difficult for bitcoin users to obtain bitcoin in an easy and secure way. Furthermore, Chester added that the Bitwage service would appeal to individuals whose employers may not be open to the idea of paying wages in bitcoin or offering it as an added service through a bitcoin-friendly payroll provider such as Zuman or Incoin. The BP(i) is the second formal product from Bitwage, following its employer payroll service, which allows employers to extend bitcoin payroll as an incentive to workers. The company said both solutions are now available to W-2 and 1099 workers in all 50 US states. 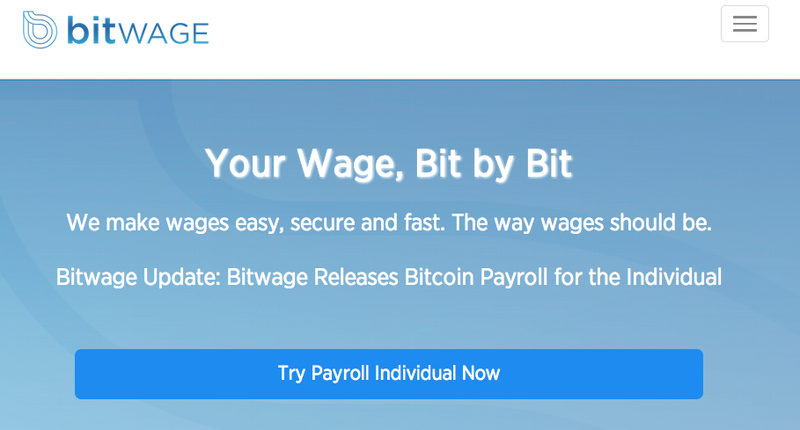 To enroll in the service, Bitwage users need to first contact their employer or payroll provider to list Bitwage’s corporate account as a secondary account for wage payments. Users thereby authorize part of their paycheck to be transferred to Bitwage, converted to bitcoin and sent to their wallet of choice. On payday, Chester explained that funds are sent via direct deposit from the employer to the employee’s designated account for Bitwage. From there, a wire transfer is sent to Bitwage’s partner marketplace, Centralway Ventures-backed Buttercoin. These funds stay in US dollars on the exchange until the next day, at which time the funds are converted to bitcoin and distributed. Bitwage will allow employee and employer users to receive capital gains reports through the firm’s partnership with Gocheto Financials, a New York-based bitcoin advisory firm. A full overview of Bitwage’s terms of service can be found here. Chester suggested that Bitwage is still seeking to perfect its product and already has a plan in place to improve the speed of the service. Several factors hold up the process, he explained, including the slow speeds of the automated clearing house (ACH) payment services it relies on to move funds from traditional bank accounts. To offset the chance for volatility during the delay period, Bitwage is offering its service for free while in private beta. Although this will change with the formal launch, Chester indicated the firm will seek to keep fees low once the service does monetize through partnerships that allow Bitwage to obtain competitive pricing. “In the future we will be partnering with more than just one exchange, to go with the best exchange rate for our clients off of all those exchanges,” Chester said. Additionally, Bitwage may seek to cap the fees for users of its individual payroll service, although he stressed that any plans for the monetization of the offering are in their early stages. Correction: A previous version of this article stated that users connect their own bank account to Bitwage’s service. Users must instead add Bitwage’s corporate account as a secondary bank account with their employer or payroll provider. Disclaimer: CoinDesk founder Shakil Khan is an investor in BitPay.